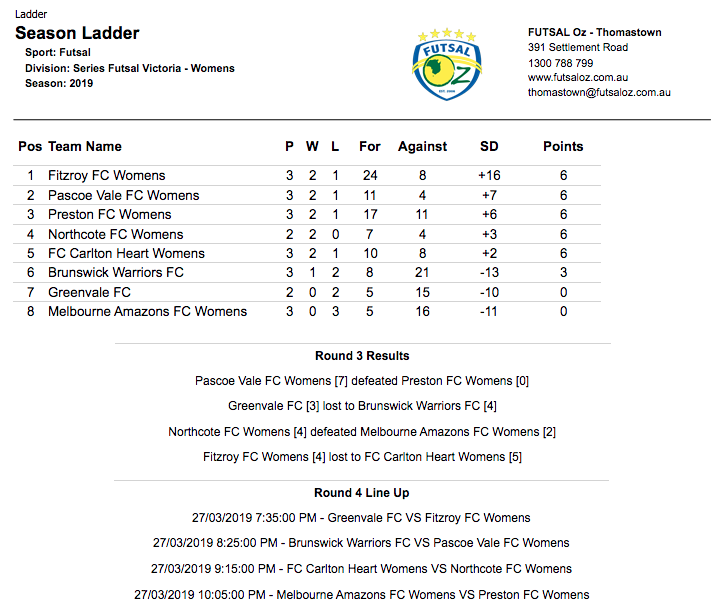 The opening game of the round saw Pascoe Vale take on Preston as both sides were searching for a top four birth in 2019. 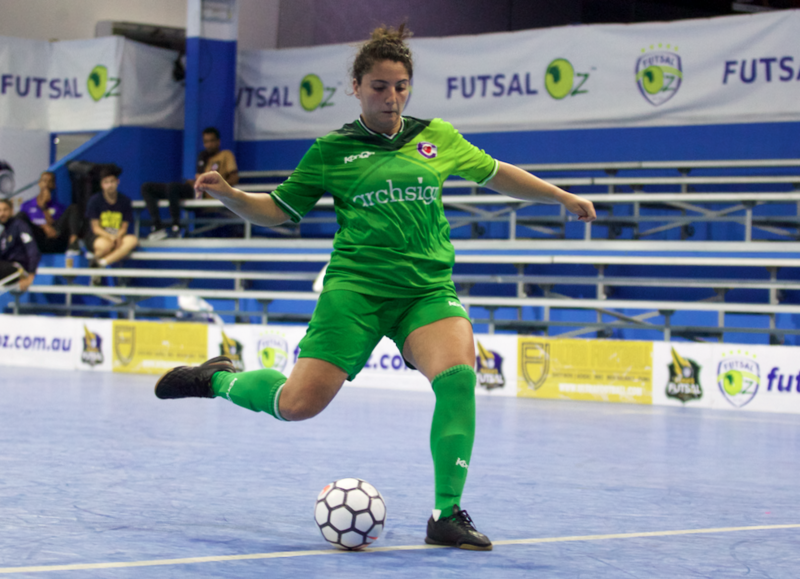 It was Pascoe who opened the scoring as Beatriz Gonzalez finished from close range, before an own goal off Leia Cartanos saw Pascoe go into the half time break leading two goals to nil at the half time break. 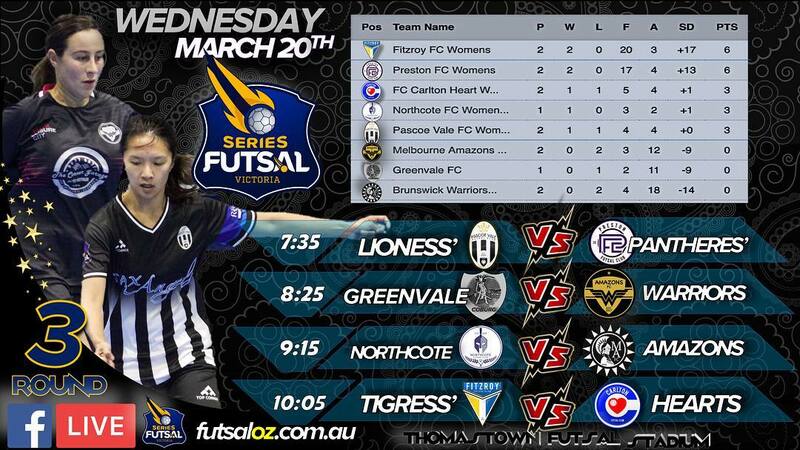 The Lioness’ were too strong in the second half as they ran over the top of Preston, with Gonzalez scoring four second half goals to bring her tally for the game to five, as well as a single to Evangelia Parthimos helping Pascoe Vale to a commanding victory. Next up saw the two cellar dwellers, Greenvale and Brunswick lock horns as one side would be grabbing their first win of the season. Brunswick got out to an early two nil lead, with goals from Dahlia Badra & Sheila Carter having the Warriors in control. Greenvale hit back though and brought themselves level as Felicia Sim & Sarah Chamma both found the net to have the scores level at the break. Greenvale would take a lead early in the second half, with Lisa Galdamez finding the net and putting her side ahead. early in the second half. With time running out Brunswick pulled themselves level again via an own goal from Sim to tie the game at three, and with a minute to play, Brunswick had found their winner as Meg Grove capped off a fantastic game with a top corner special to give Brunswick their first win of the season. 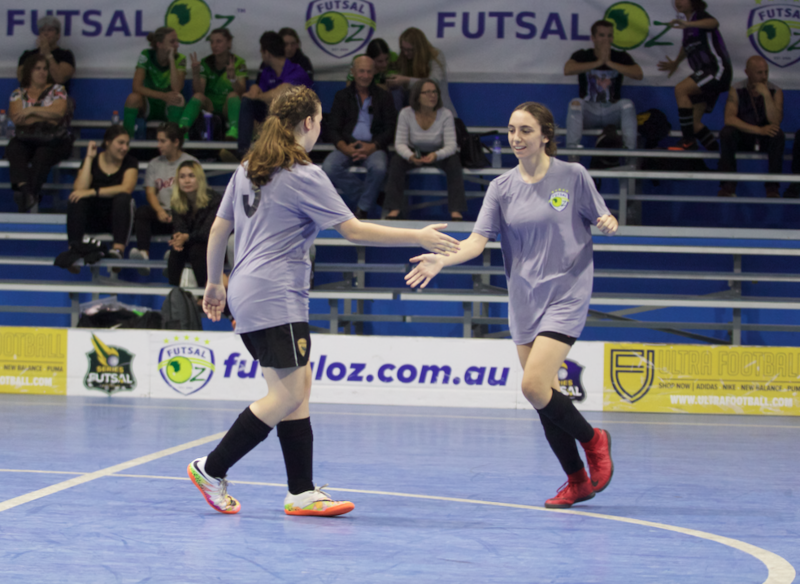 Next up saw Northcote looking to maintain their undefeated streak, as they took on the Melbourne Amazons who were still in search of their first win of the season. It was the Amazons who got the opening goal with Mariella Bagang finding the net, only for Northcote to hit back through Mary Hubeek who brought her side level at one. A ball then fell to Eleni Fakos who fired it into the bottom corner to give her side the lead for the first time on the night. Amazons were level again when Bianca Lee volleyed home on the turn to tie the game at two, but Northcote again regained the lead with Candice Koranias finding the net as Northcote held a slender lead at the break. The second half saw plenty of opportunities for both sides, but it wasn’t until an own goal from Rebecca Attard late on that sealed the win for Northcote as they were made to work hard for their two goal win, to remain unbeaten. The final game of the evening saw Fitzroy take on Carlton Heart. A must win for two title contenders, it was Fitzroy who started better getting two early goals through Em Coppock and Elaina Vatcky to build an early lead. Carlton hit back through a thunderbolt from Stefanie Oddo, but Fitzroy answered back with a thunderbolt of their own from Dharma Georgi to restore the two goal cushion. Rebecca Saber found the net before the break to have the Heart within a goal at the break. 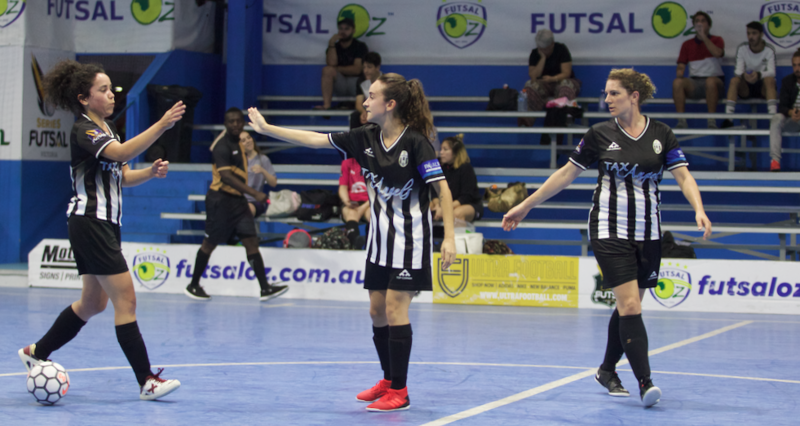 Early in the second half, Carlton pulled themselves level as Saber struck for a second time to tie the game at three, before an Ebru Efe strike restored the Fitzroy advantage going into the final five minutes. 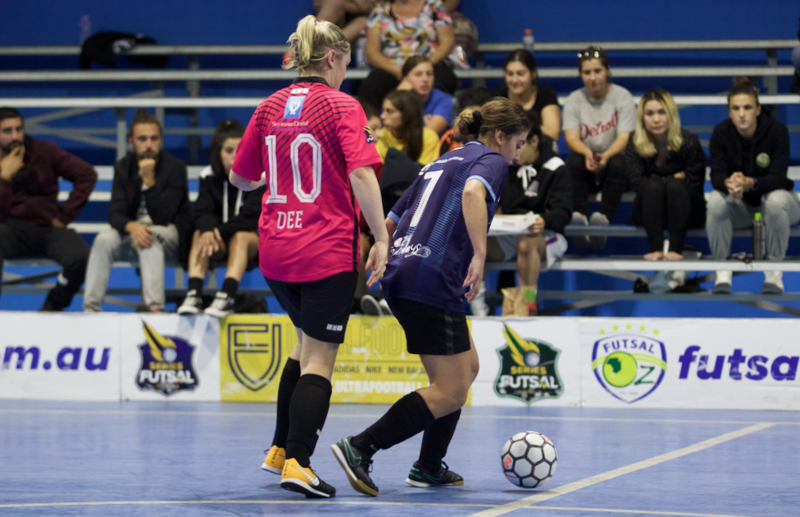 Carlton would again draw level as Saber completed her hat trick and sent the game to penalties, where Carlton took the victory as Fitzroy missed two spot kicks while Carlton converted all of their for a crucial win.